AKOGUN JOHN is an indigene of Ondo State in Nigeria. He is a fast rising Nigerian Rap Artist, popularly known as Kayzmoore. Kayzmoore at a tender age in 2013 has started his career in the Music Industry, later signed to IDOL RECORDS on the 31st Of May, 2018. After the successful release of his freestyle online “Boss Wa” which brought attention, buzzing and making waves on the internet. 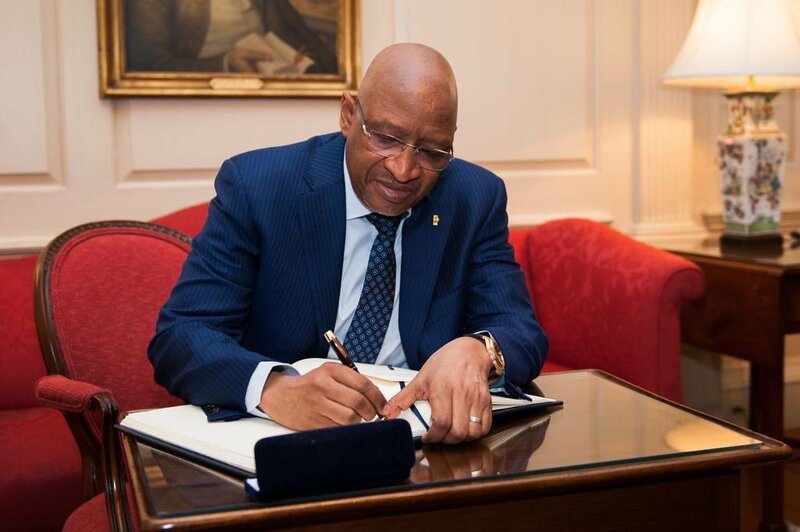 He’s gone to the drawing board and due to his love for the people In the street. He is dropping his first collaboration “At This Your Age” featuring the Rap Monster Reminisce aka Alaga Ibile to remind people of where they should be, inspire them to work hard to be where they ought to be “At This Your Age”. With lots of mega-hits under his belt, listen and Enjoy “At this Your Age” ft Reminisce Prod By JOSPO. Mixed and Mastered by Suka Sounds. 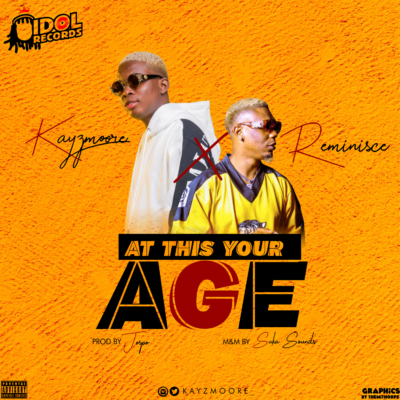 The post Kayzmoore – “At This Your Age” f. Reminisce appeared first on tooXclusive.